Dense, rounded face brush for shading and sculpting. 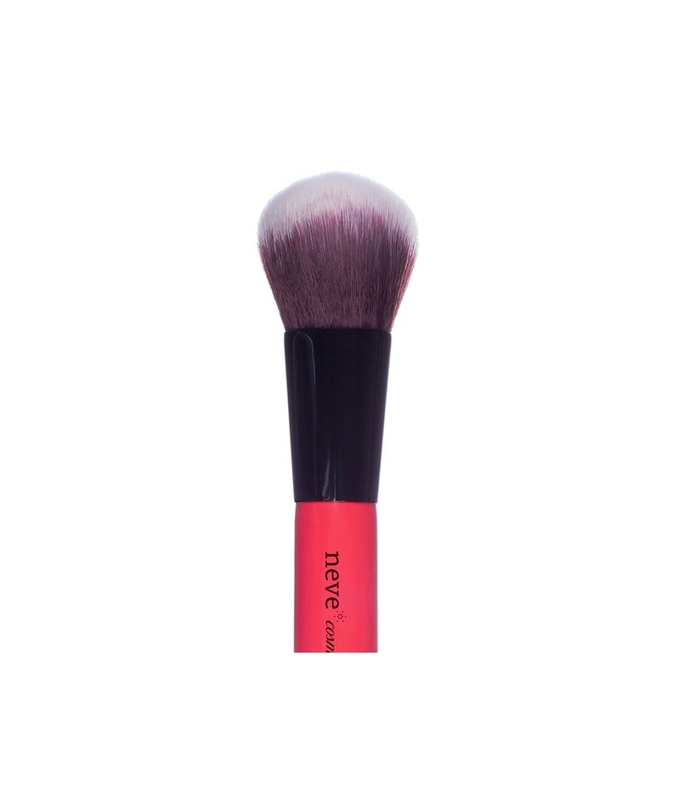 Dense, rounded contouring face brush for shading, sculpting, and getting an high performance "amplifying" pigments. Professional, multi-purpose brush with especially dense bristles arranged in a dome shape. Makes blushes, illuminators, and bronzers get their best and gives great coverage when applying liquid foundation. 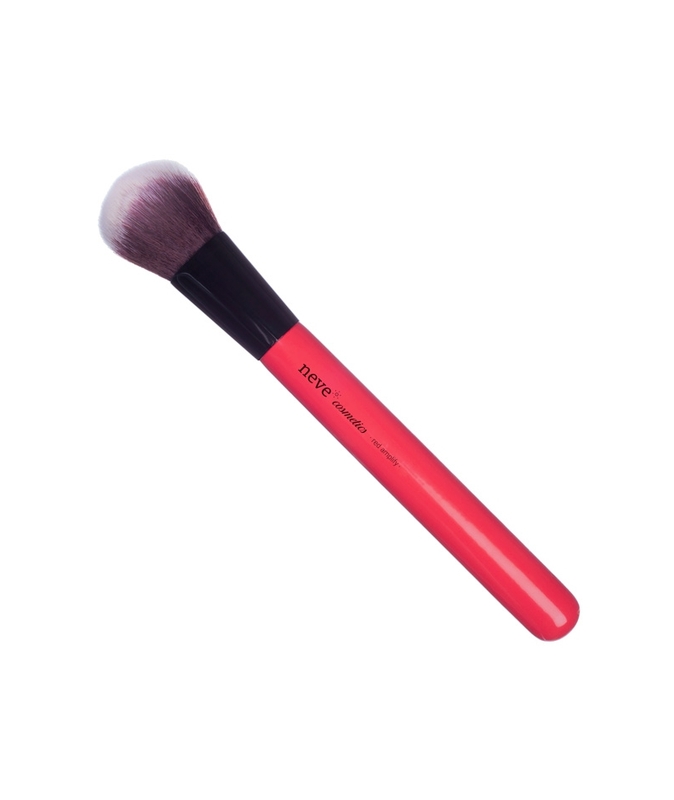 Coral red, varnished wooden handle with a shiny finish, shiny black, polished metal ferrule, dual-colour bristles made from cruelty-free synthetic bristles. 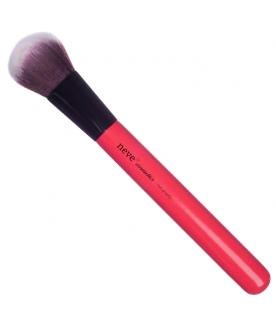 Uses: blushes, foundations, cream or powder contouring products. Max. brush lenght: 19,00 cm. Max. hair lenght: 3,50 cm. Max. hair width at the base: 2,25 cm.